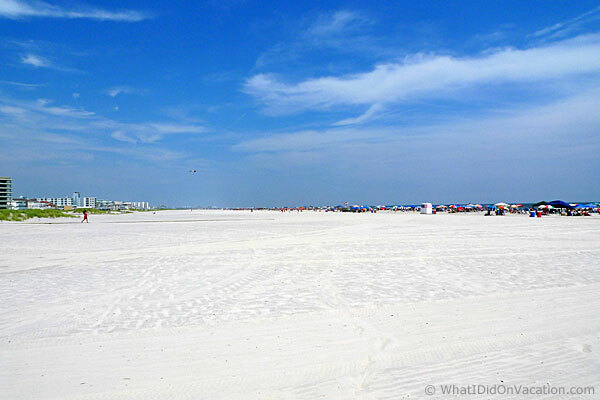 The big, beautiful Wildwood Crest Beach - our vacation destination. For the second year in a row, the WhatIDidOnVacation.com team decided to vacation on the Jersey Shore at the Wildwoods. 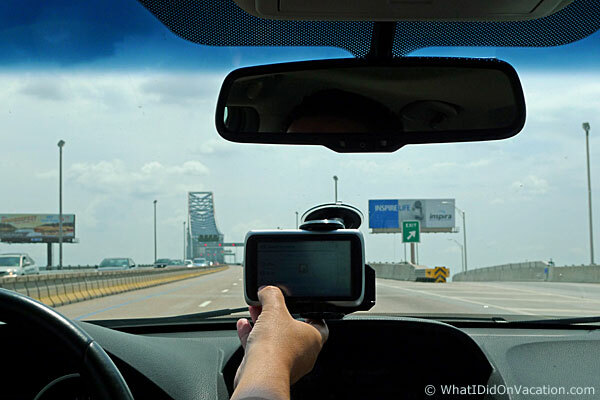 We felt that the 2012 vacation was filled with so much fun and nostalgia that we had to spend more time exploring and experiencing the beaches, restaurants, and the boardwalk of the Wildwoods. Just as last time, we’ve included side trips to Cape May, New Jersey – where we visited the Cape May lighthouse and enjoyed shopping at the Washington Commons and Washington Street Mall. 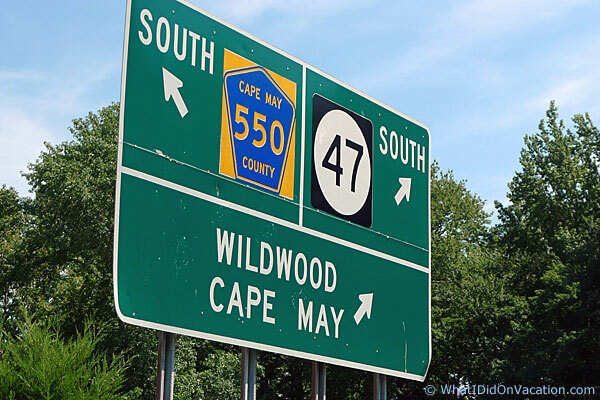 We also spent an afternoon at the Cape May County Zoo – which we found very relaxing. Dining in new and distinctive restaurants is one of our favorite activities to partake in while on vacation. This time, the team experienced Bandanas Mexican Grille in Wildwood Crest; a small but very nice Mexican eatery. 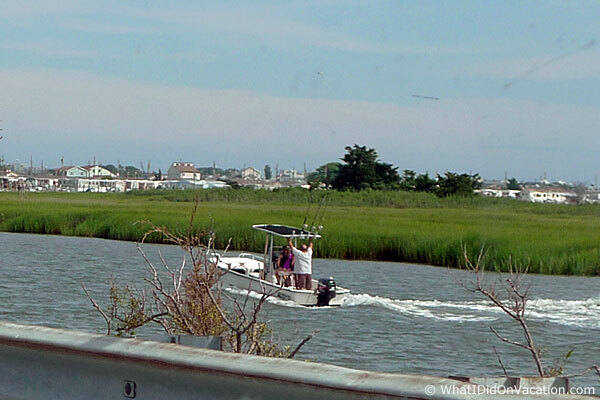 We returned to Lucky Bones Backwater Grille in Cape May after a great experience last time. We sought out a very casual hot dog place called Maui’s Dog House after hearing about it being featured on a television program. Finally, we had a tasty experience at a very touristy restaurant on the Boardwalk called Capt'n Jack's Island Grill. 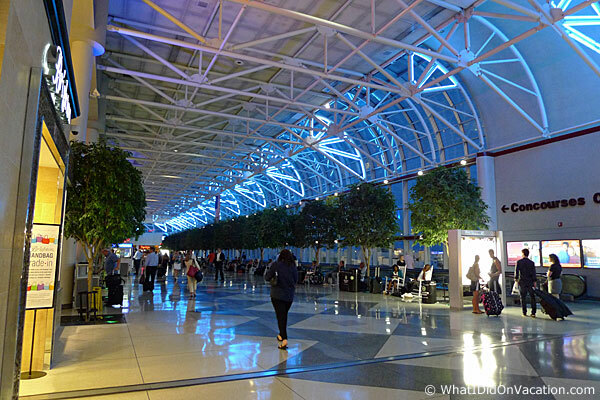 Finding ourselves once again passing through the Charlotte Hub. A must for us at CLT is a stop at Carolina Pit BBQ in the main terminal. 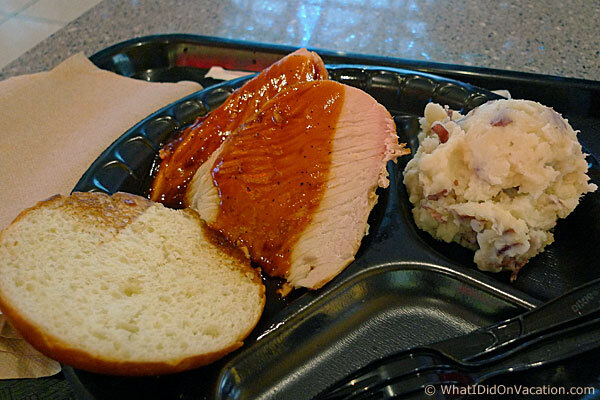 This is their smoked turkey sandwich, with mashed potatoes. I think they forgot the fried pickle this time. The second leg of our journey is by car. It's always planes, automobiles, and traffic jams on travel days. Finally, getting a glimpse of our destination across the marsh. 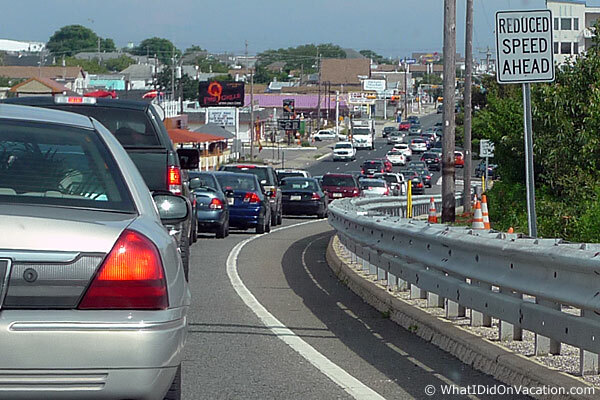 Gridlock traffic entering the Wildwoods resort island on a Saturday afternoon. This is to be expected since every single check-in is basically at the same exact time. The travel stress doesn't end when you get to your motel. Now, you have to find a way to squeeze your car into a very narrow parking spot. As you can see from the above picture, parking is tight in the Wildwoods. Parking spots are very narrow here. We found this to be universally true everywhere on the resort island, but especially so at the motels. 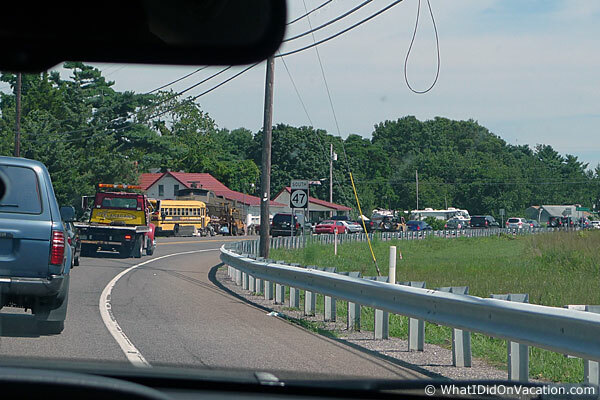 This situation is made worse by the fact that everyone seems to take the largest vehicle they own on vacation with them. We're not sure what can be done about this situation other than to be aware of it, and possibly rent a very thin car.